Last year's FIFA Under-17 World Cup in India gave us a chance to see what our young footballers are capable and even though the results did not go India's way, we showed that our team has the will-power to improve and grow. Apart from the Under-17 team, our senior team too has some very young players who are our hope for the future. Today, we bring to you three such young footballers, who will play a great role in building India as a footballing nation. The golden boy who was one of the best young talent at FIFA U17 World Cup last year, is all set ply his trade in European leagues which is great for him as well as Indian football. Clubs like Motherwell FC, West Ham and Charlton FC have offered him trials. If Dheeraj gets a chance with any of these clubs, then he will definitely turn into a big player for Indian football in coming future. Udanta Singh also known as 'The Flash' is known for sensational speed on the wings. He is also the fastest player in India's national team as well his club Bengaluru FC's squad. Udanta's most impressive trait is that he is fearless in taking on defenders. Singh also has a huge role in assisting lot of goals for Indian team & his club. 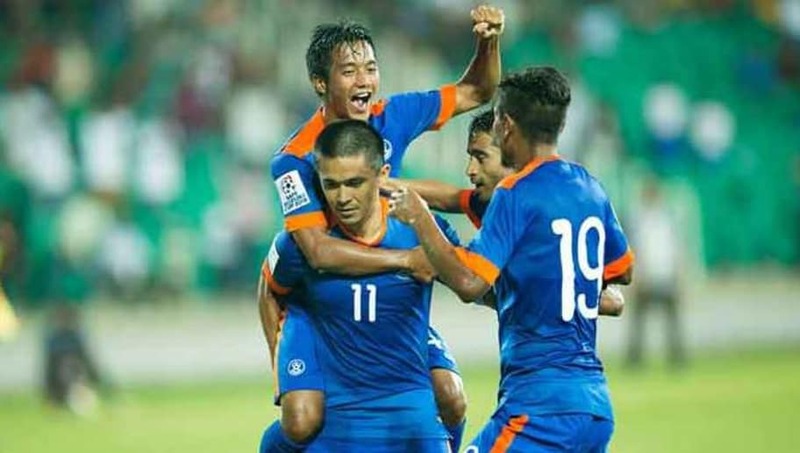 Our national team captain Sunil Chhetri hailed him as the best talent in the country. 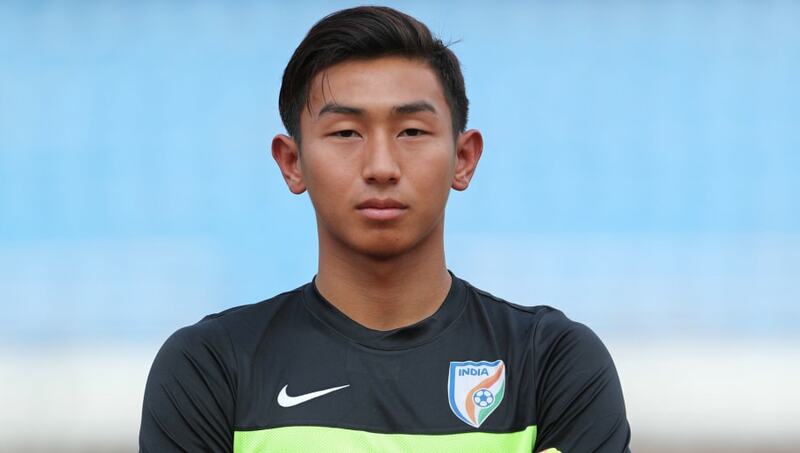 Udanta is only 21 and the progress he's showing is great for Indian football in the near future. 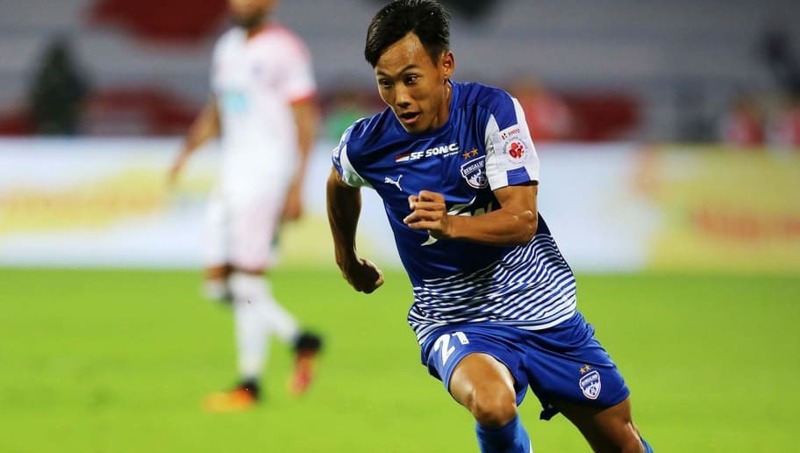 The boy who hails from Mizoram has stunned everyone with his performance in Indian Super League this season. Still only 20, but his confidence level on the pitch is second to none. He's the ability to beat 4-5 players and score is something fans adore. Known for his speed, his goal against Pune City this season recorded a top speed of 35.80 km/h which is faster than Leo Messi (32.5 Km/h) and Cristiano Ronaldo (33.6 Km/h).